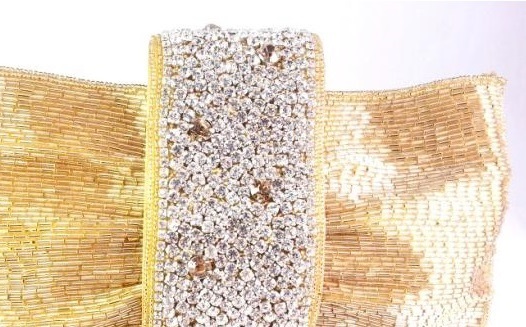 The popular accessories brand just launched a new line of stunning handbags due for delivery in May. Pink Pewter, the brand synonymous with high-fashion accessories that are fun, edgy and favorites of fashion-savvy girls and women all over creation, has just launched a new, gorgeous couture collection of handbags! 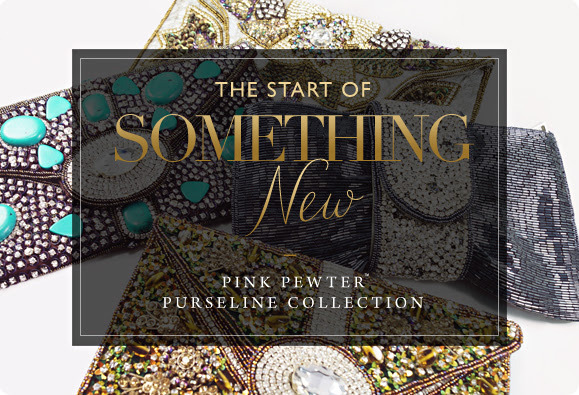 Trendy as ever- beautifully jeweled clutches suitable for a range of looks, from runway elegance to casual nights out with your friends … each piece also complements Pink Pewter’s signature design and style. Retailers and Buyers – Handbags can only be purchased by phone (888-214-5678) or by contacting your sales rep.(sales@pinkpewter.com). Visit Pink Pewter at upcoming markets at the Dallas Market Center, International Gift Show, Atlanta Apparel, Stylemax, and ATS.